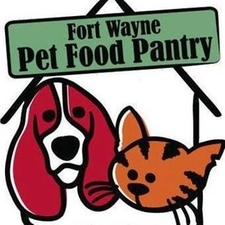 The Fort Wayne Pet Food Pantry has decided to hold a friendly competition for their donors and we would like to participate with your help! In 2016, their biggest year, they served 23,658 pounds of dry pet food and 11,589 cans in our area, helping to keep pets at home with their families. Since we are a donation drop-off site, we are asking for your help. The site that collects the most dry pet food wins, and so do the pets! It's as simple as picking up an extra bag at the store and dropping it off in the collection bin at our office. They will even accept open bags if you have food that is no longer being used. The winners will receive a catered lunch and a certificate, as well as recognition in their newsletter and social media. While we would appreciate the recognition (and lunch ;) ) we would really like the opportunity to show that our clients and the community truly love and support local furry families! In the end it's the pets that win so let's help the Pet Food Pantry to make this their best year yet! 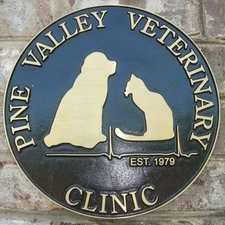 To allow ample time for all patients and scheduled procedures, we operate primarily by appointment. Emergency cases shall always receive top priority, which is why occasional appointment delay is inevitable. Please realize that we make a sincere attempt to see each client on time. For your protection, and that of others, all dogs must be on a leash or in a carrier and properly controlled while in the waiting area or exam rooms. New Clients: Please arrive 10-15 minutes early for your appointment to allow time for paperwork before seeing a doctor. A copy of the Welcome Form is also available on our website. 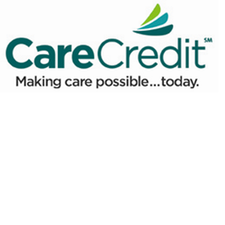 Any payment arrangements for larger or unexpected procedues must be pre-approved by one of our management team. We do not collect or give out any information to any third party vendors or internet businesses. 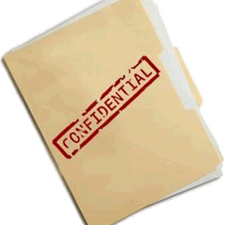 No information will ever be disclosed to outside parties from us or our website hosting company. We recognize the importance of protecting the personal privacy of our clients, patients, and those individuals who simply visit our site. We are available through several web media formats. Find us on your favorite site or on them all! Social Media abound! Find lots of tips and tricks, as well as interesting information about different dog and cat breeds. You can often find information about local events for pets as well as cute pics and videos. Our newest web venture; we will be featuring a variety of informational videos. Don't worry, there will be plenty of fun stuff, too. 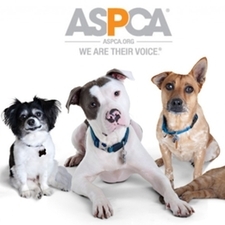 This website is produced by the ASPCA, and includes information about common hazards and tips to handle an emergency. Also included on this webpage is a link to contact information for the ASPCA Animal Poison Control Center. Theres an app for that! The ASPCA Animal Poison Control Center also has an app available for Google and iPhone operating systems. Did you know that some types of chocolate are more toxic then others? Here is a wonderful chocolate toxicity calculator. 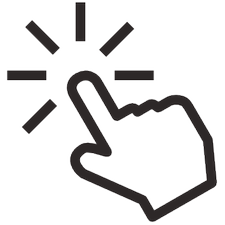 This is a great tool for when we are not available. Don't forget that the emergency clinic is available 24 hours a day. 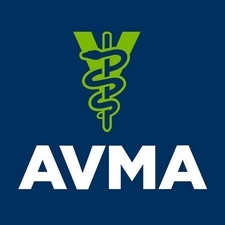 The American Veterinary Medical Association is the go to source for all things animal in the U.S. Below are the links for information regarding recalls. 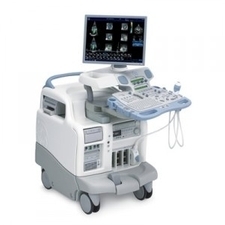 We are not currently accepting referrals for ultrasound. We hope to resume this practice in the future.